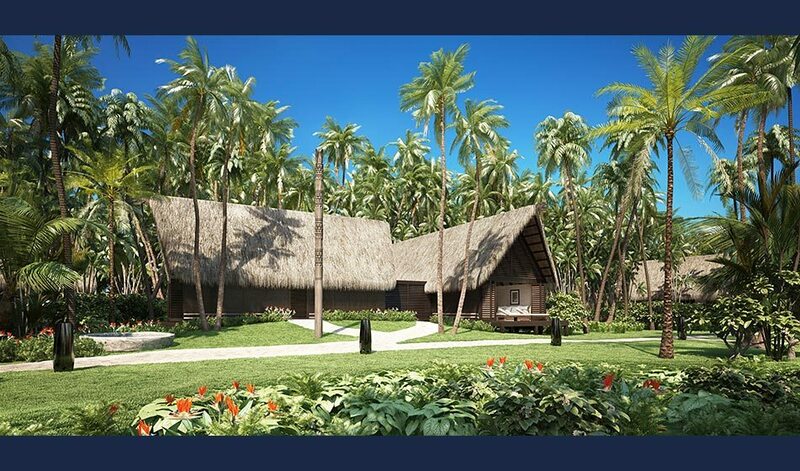 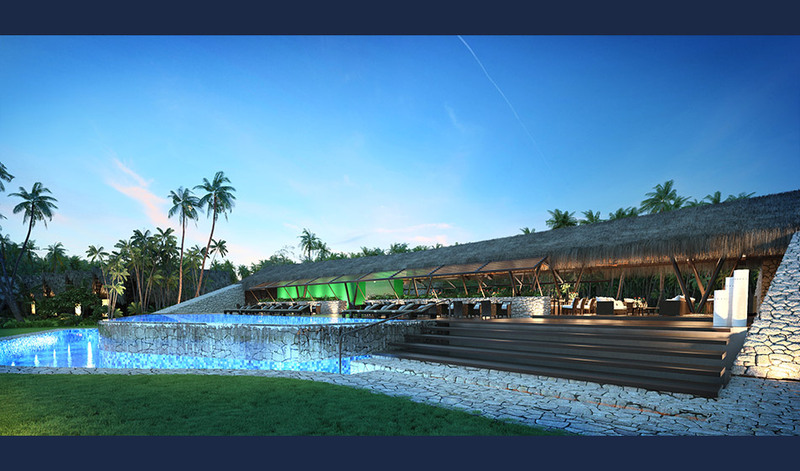 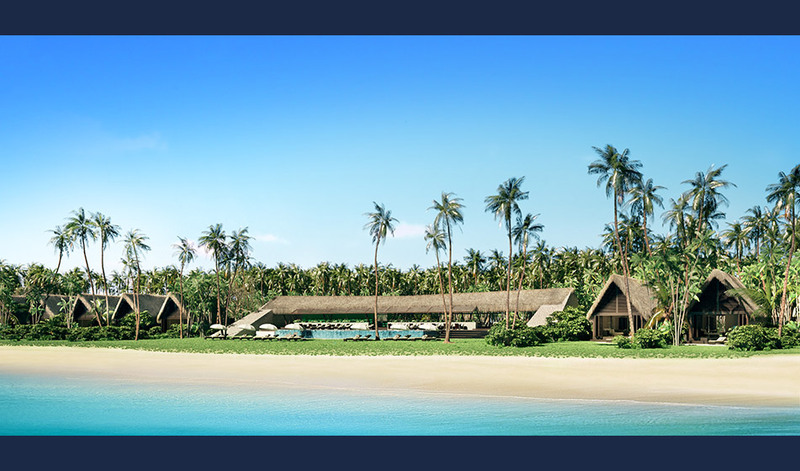 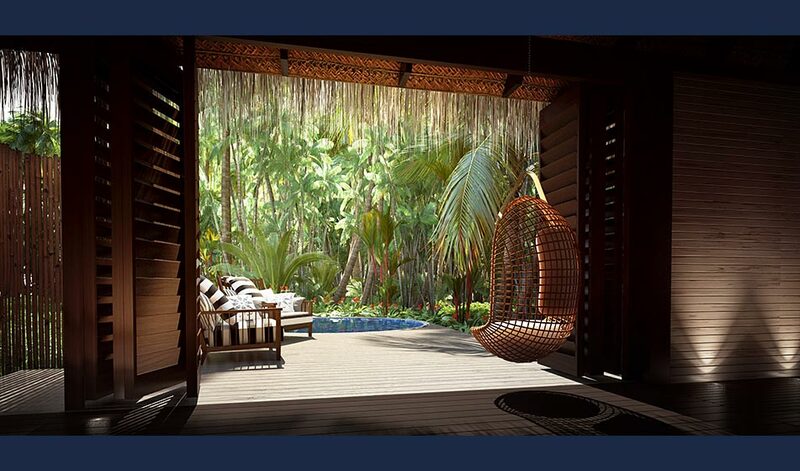 Vunabaka is a residential and hotel development on beautiful Malolo Island in Fiji. 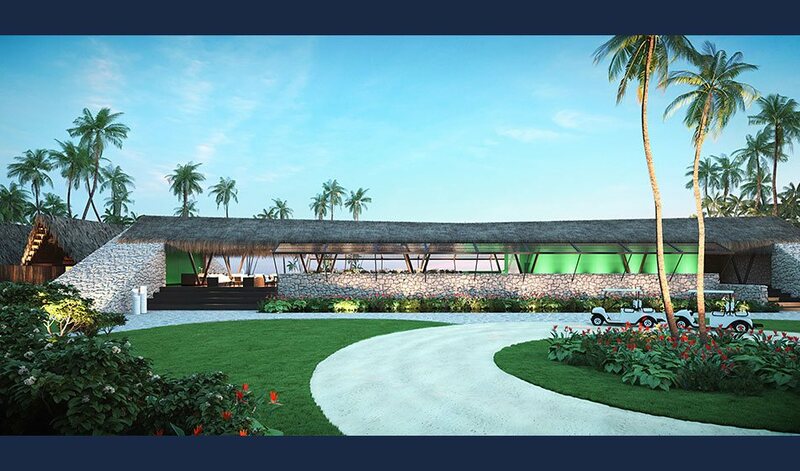 The development is being undertaken by a small group of friends from New Zealand and the US with a common passion for surfing and a vision of creating the ultimate waterman’s paradise. 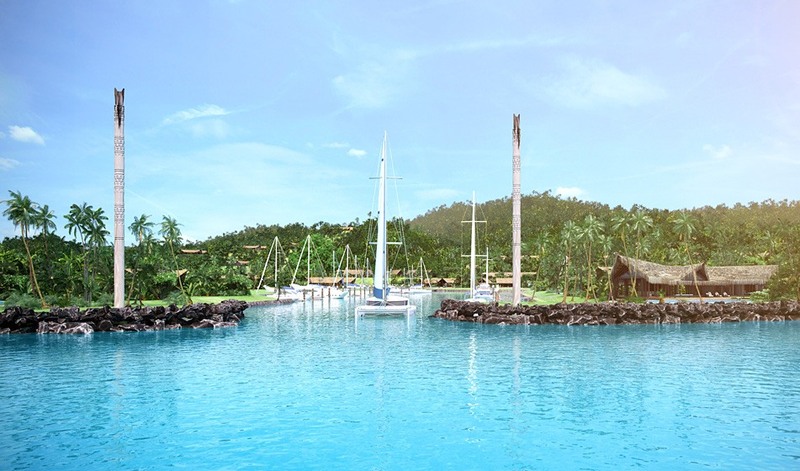 One of the main drivers for the group was to maintain the natural beauty and wildlife of the island and surrounds and ensure the area was in no way compromised by the development. 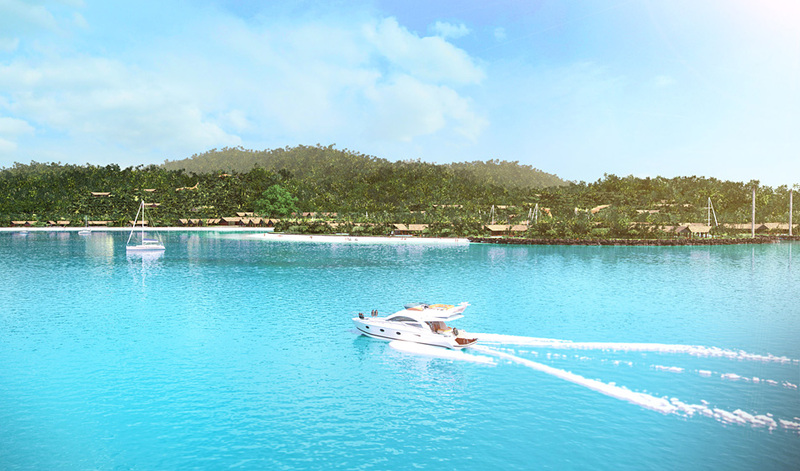 Green technologies and designs are utilised throughout the resort including the selection of Biolytix for wastewater treatment. 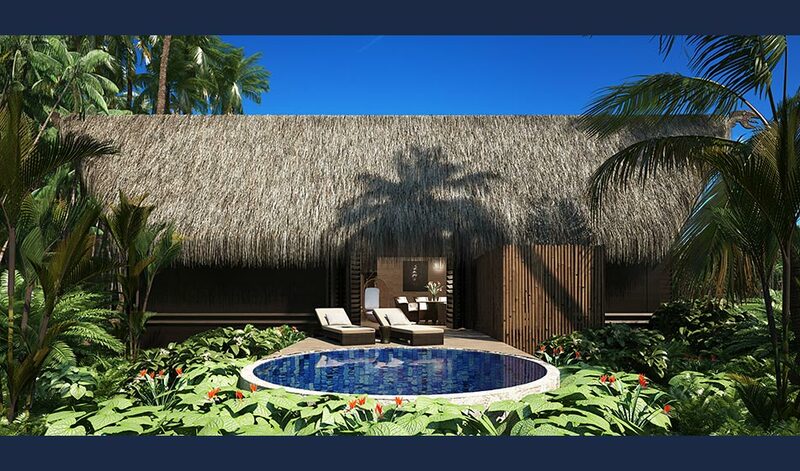 Each of around 70 individual villas at Vunabaka have multiple Biolytix units to provide a high level of wastewater treatment and supplementary irrigation of the tropical landscaped gardens.